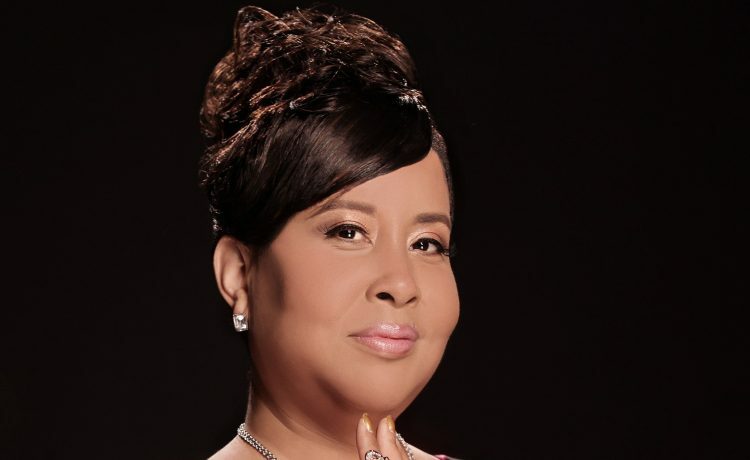 Award-winning Gospel artist Theresa Pinkney has been married for almost 18 years. She and her husband Ronald have been hoping for a child since they got married. Last year, she was led to consider adoption. Gifted as a songwriter, Theresa couldn’t help but chronicle her thoughts and journey to adoption through her music. The result is the single, “The Child That I Prayed For,” a touching and inspirational tune sung to God, the birth parent and her future adoptive child. The track is available for purchase on iTunes,Amazon, Google Play and other digital outlets. Theresa also shares her thoughts in a personal YouTube video. 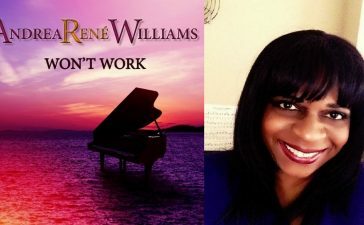 The track is a part of the artist’s upcoming CD release, Transformed. The singer’s sophomore release, finds her spreading her musical wings from her critically-acclaimed debut, Me Against The World. 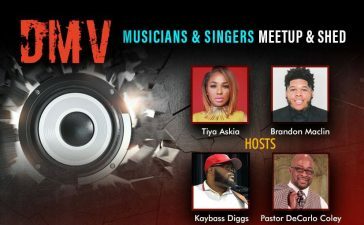 Produced by Jaida Thompson and DJ Bam, the CD showcases Theresa’s growth, both musically and spiritually. 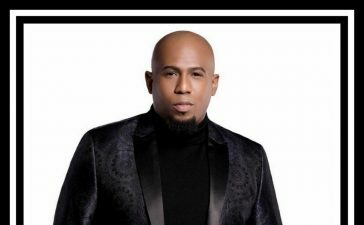 Scheduled for release in early 2017, the project’s new singles, “Transformed” and “Front Line”, have already been hitting the airwaves of Gospel radio. The upcoming CD’s new single, “The Child That I Prayed For” will be serviced to radio as well. Known for her soaring soprano vocals and her uplifting songs, Pinkney is no novice in the music industry. A multiple award-winning artist, she gained fans with her up-tempo track, “Count It All Joy” from her debut release. 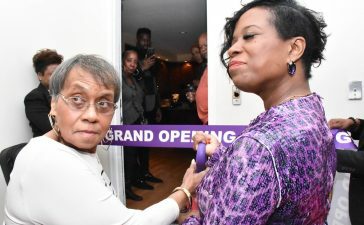 A graduate of Washington, D.C.’s prestigious Duke Ellington School of the Arts, Theresa Pinkney is a former member of the Gospel ensembles, Just Breathe and Pastor Earl Miller & Purity. In 2011, she stepped out as a solo artist with Me Against The World. For more information on Theresa Pinkney, log on towww.TheresaPinkney.com. Connect with Theresa on Facebook and Twitter (@TheresaPinkney).